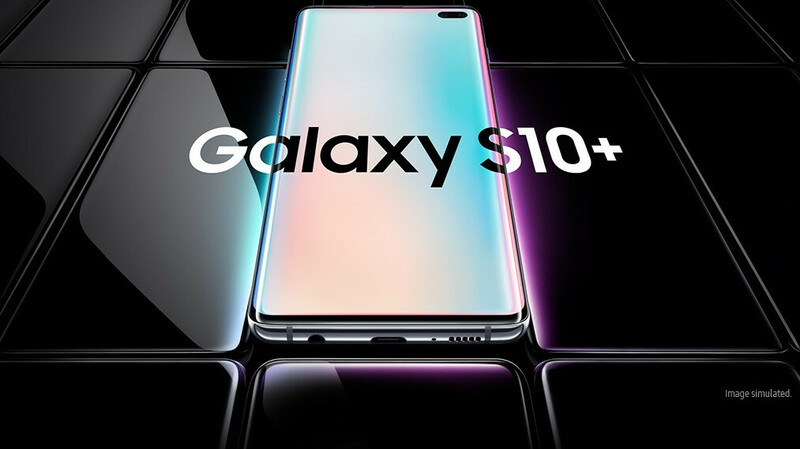 The highly anticipated Galaxy S10, S10+, and S10e are already up for pre-order, and although it's obviously far too early to get actual discounts on the outright prices of Samsung's newest flagship phones, you can save quite a bit of money on your T-Mobile plan, score a free Visa prepaid card from Xfinity Mobile, or a complimentary Sam's Club gift card with qualifying purchases and device activations. Sam's Club's deal might be the most straightforward of these introductory offers, merely requiring you buy a Galaxy S10, S10+, or S10e on a Verizon, AT&T, or Sprint installment agreement or signing a two-year contract with US Cellular. Trade-ins and port-ins are not obligatory, and you don't need to jump through any hoops or wait for weeks on end to receive your free coupon. You'll actually get that as soon as you activate your hot new Galaxy handset, although you naturally can't use your savings towards the initial purchase. Or to pay for your Sam's Club membership fee. Other restrictions "may apply", despite not being listed in the official terms and conditions, where it's clearly stipulated that you can combine this promotion with Samsung's Galaxy Buds freebie. Unfortunately, the Galaxy S10e is still not eligible for that sweet gift, also netting you a modest $100 Sam's Club e-voucher. That's better than nothing, but the "regular" Galaxy S10 and the Galaxy S10+ are sold alongside $200 gift cards and gratis Galaxy Buds, which are separately worth an additional $130 or so. Don't forget to claim your wireless Buds by April 4 using the Shop Samsung app and keep in mind you may have to wait up to 8 weeks for your purchase to be verified and your freebie to be delivered. first of all samsung sent me a reservation to order the phone which i signed up for... then when i went to order the phone.. samsung said it was out of stock.... So then what was the F'ing reservation for? Im really irritated and turned off !